'Hate is not conquered by hate: hate is conquered by love. This is a law eternal.' 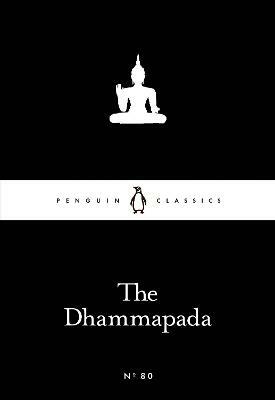 Captivating aphorisms illustrating the Buddhist dhamma, or moral system.